Steamboat Electric, Inc. has been lighting up the Yampa Valley since 1982. 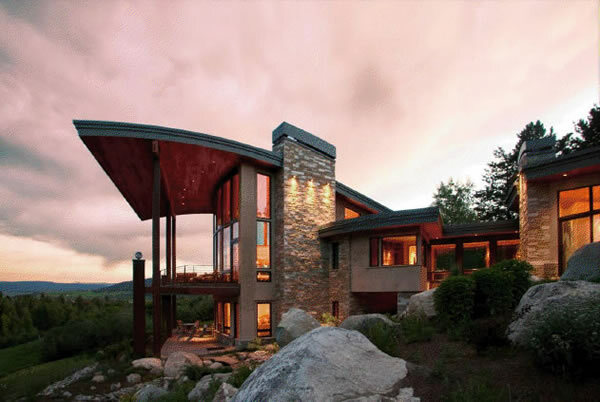 Specializing in custom residential construction, Steamboat Electric also has extensive commercial and remodel experience. After working for Steamboat Electric for 10 years, Jim Kelley and his wife, Sheryl, purchased the company in 2009. We are looking forward to hearing from you. Please call or email us today!